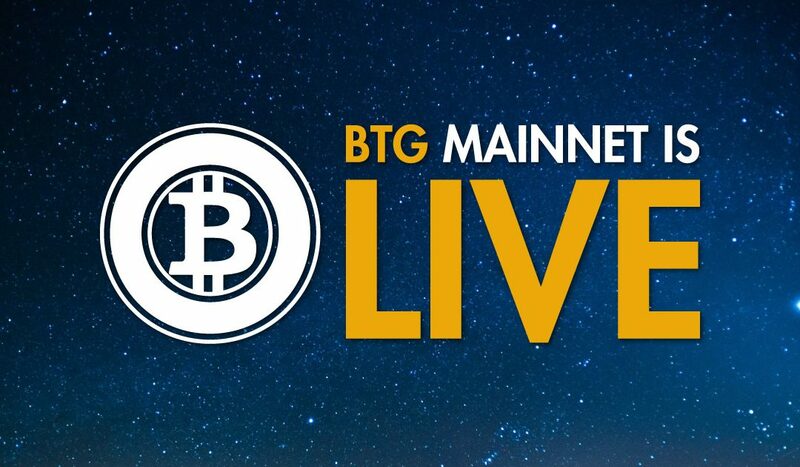 The BTG blockchain is running with revised and updated versions to go live, allowing us to create the largest decentralized community in the crypto world. Bitcoin Gold is now Live, having survived a massive and concerted attack from its first moment of existence. Big events attract big attenion, but it’s sometimes the unwanted kind! A massive attack was made in an apparent effort to disrupt the mainnet launch, but the Bitcoin Gold team managed to get the network up and running… albeit a little later than planned. Mainnet launched, mining will be available at block height 499407. Thanks to the community for contributing to the project, and to all the third parties working to ensure effective mainnet integration into the ecosystem at launch. Many services providers had success working on the blockchain and others continue to work to join it. We ask that users contact their preferred providers for updates on BTG support. Meanwhile, we will keep the main website updated with confirmed Bitcoin Gold supporters.